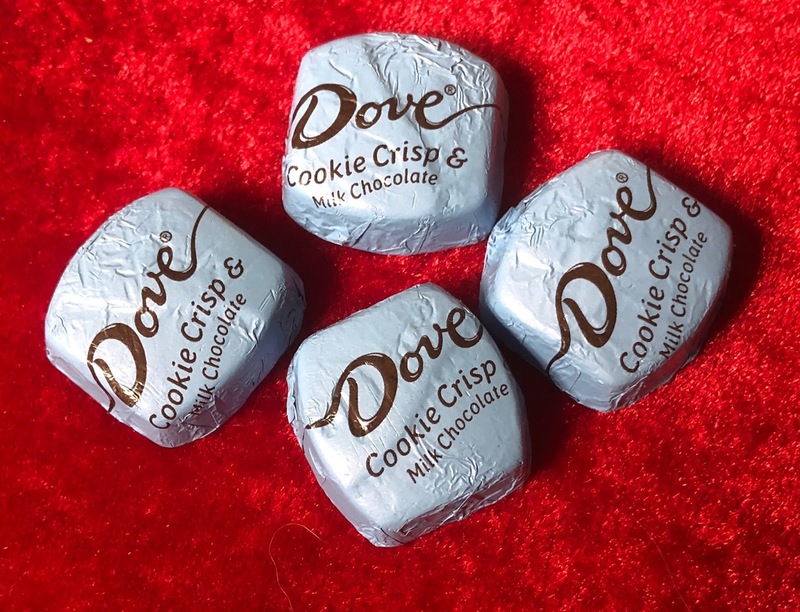 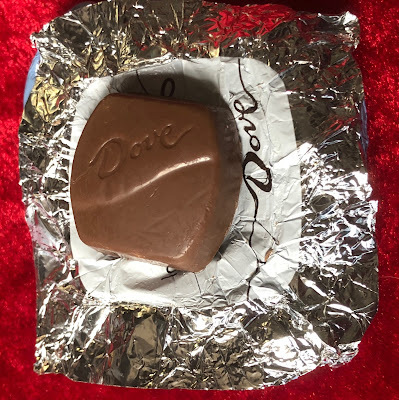 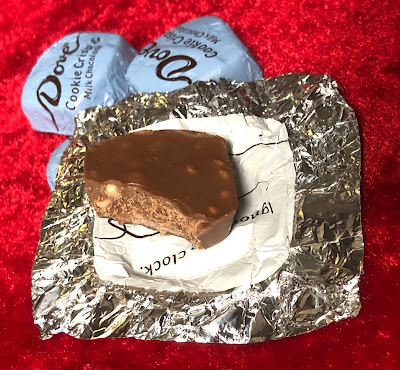 Santa's midnight snack appears to be on multiple candy company's minds this year with Hammond's Santa's Snack Candy Bar, Ghirardelli's Milk Chocolate Cookie Crunch Squares, and now Dove's Cookie Crisp and Milk Chocolate Squares. (Thanks, Ben and Will!) Take a cue from Santa and try them all!